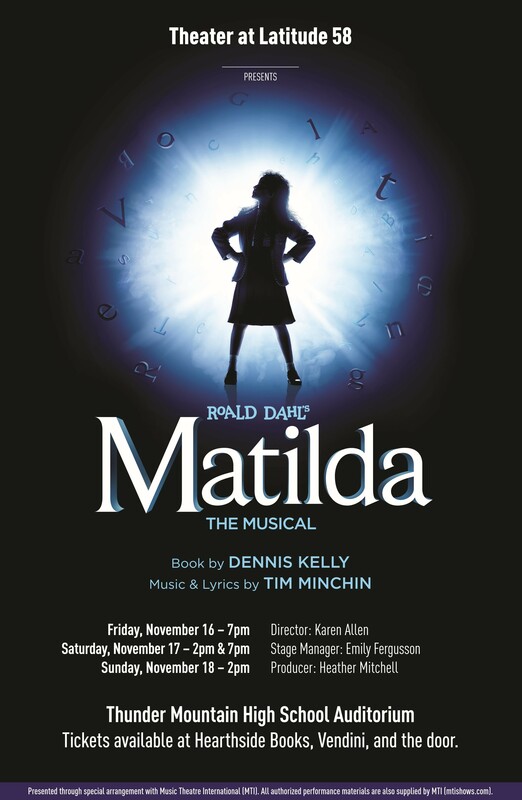 Click here for Matilda tickets!! This entry was posted in Private Blog, Public Blog. Bookmark the permalink. ← Introduction to Theater, Registration open now!